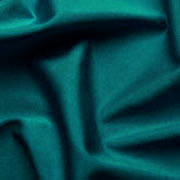 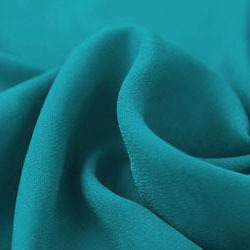 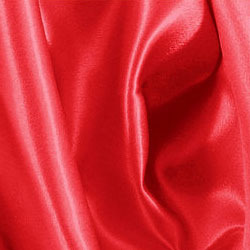 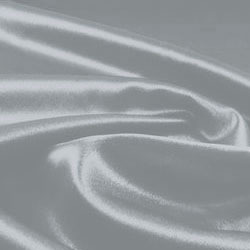 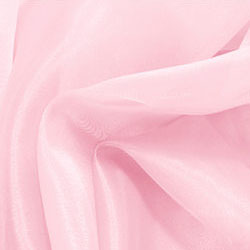 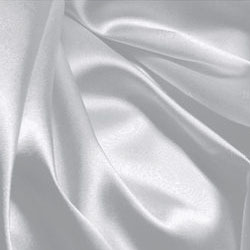 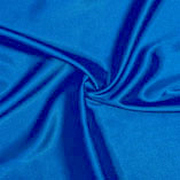 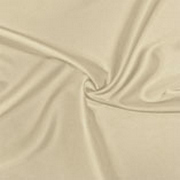 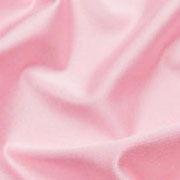 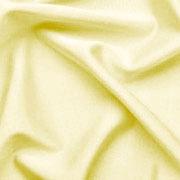 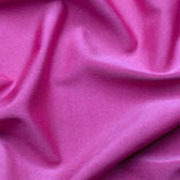 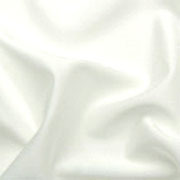 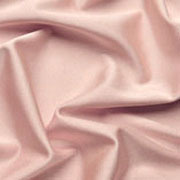 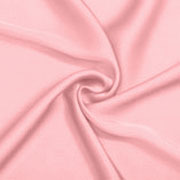 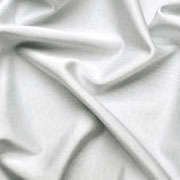 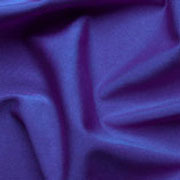 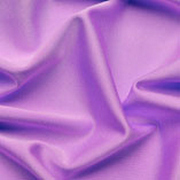 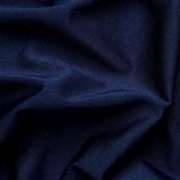 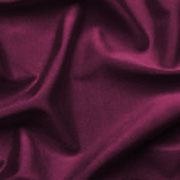 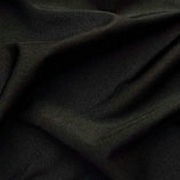 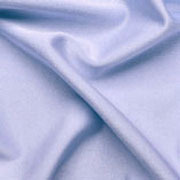 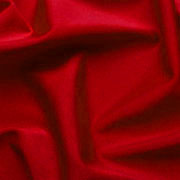 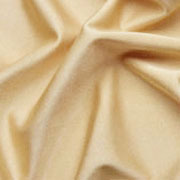 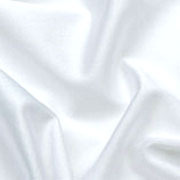 It is made of high quality and nice looking fabrics. It is a little big on me, which I expected, but I don't mind having to get it taken in a bit, as it was not expensive in the first place. This is my second MillyBridal purchase and once again I am pleased with the product! For what I paid, the dress I received is excellent and I will definitely wear it on my event day. 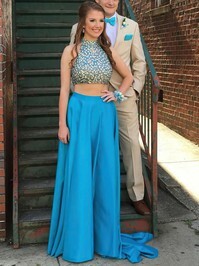 I was amazed at the quality of the dress. The length is perfect. Customer service was also very good. it looks exactly like the picture and fits perfectly. Very happy. 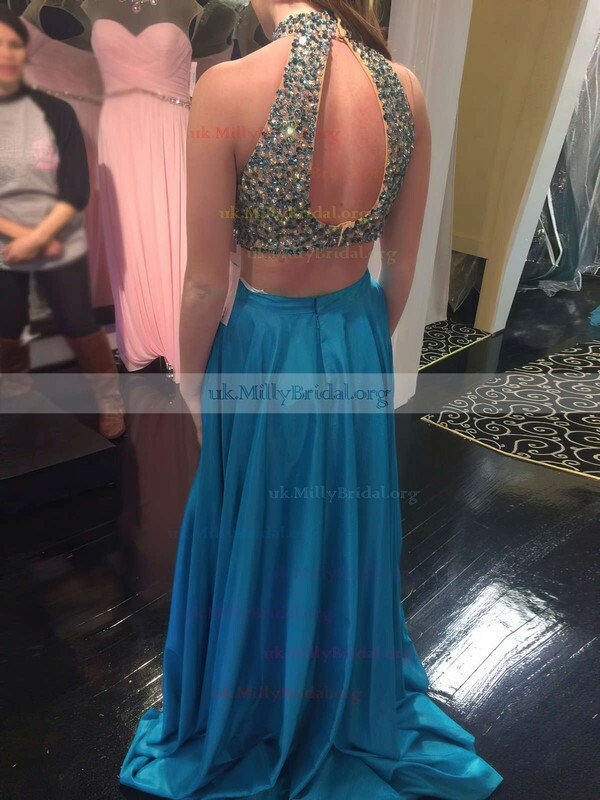 Thank you, MillyBridal!